Laurel Halo, Robbert Lippok and Caterina Barbieri have already been confirmed as mentors at the ACUD-based program Amplify Berlin. Amplify is a new project that seeks to develop tomorrow’s musicians under the tutelage of some of today’s brightest stars. 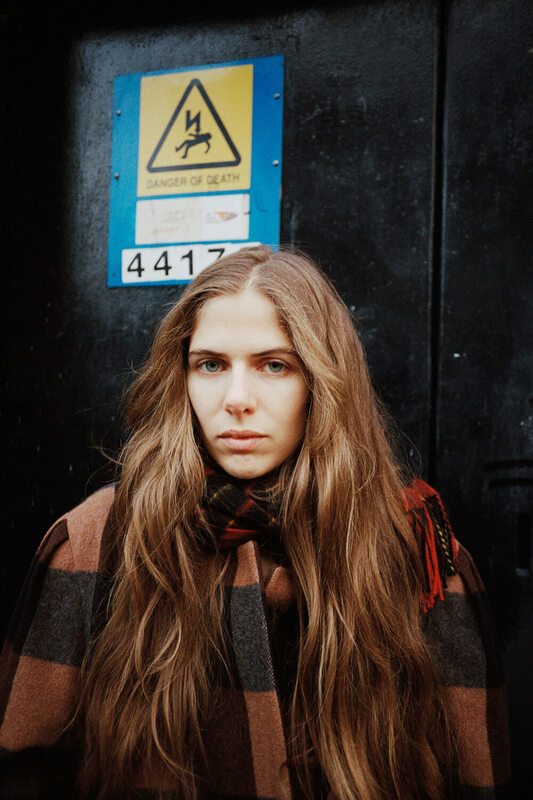 The program will be based in the club and cultural centre ACUD, and according to their press announcement, “will allow 20 emerging, Berlin-based musicians to gain knowledge and improve their skills through mentorships with more experienced artists.” Laurel Halo (pictured above), Caterina Barbieri, Robert Lippok and Lucrecia Dalt are confirmed for the first round of the initiative. Artists will work in private studios with ongoing feedback and advice from their respective mentors. During this time, musicians will develop a live set in the ACUD club/concert space and host a radio show on Berlin Community Radio. At the end of their residency, the musicians will play a live public concert. Open calls for the program begin today. To find out more about the residency and to apply for the program, head to the Amplify Berlin website here.